Is This About Transylvania or Count Dracula? There is no such thing as Count Dracula — at least if you consider that Dracula is a fictional character from a novel that was written by a British author more than 100 years ago. It was published in English and owes its success to some great marketing and dark content. 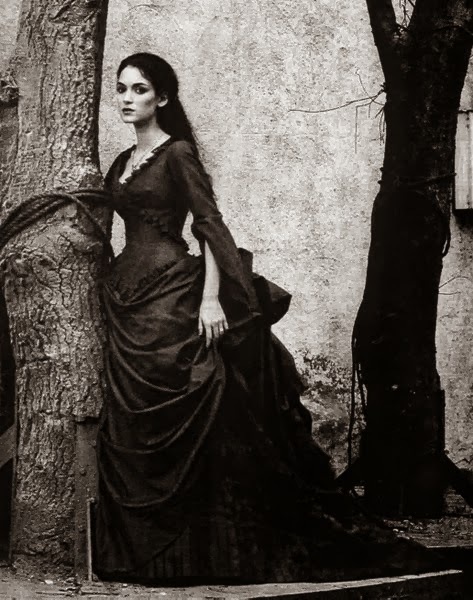 Some people have even argued that Dracula was based upon another novella by the name of Carmilla. There have been countless adaptions of the vampire genre, but, to this day, none can compete with the lasting influence of Dracula. 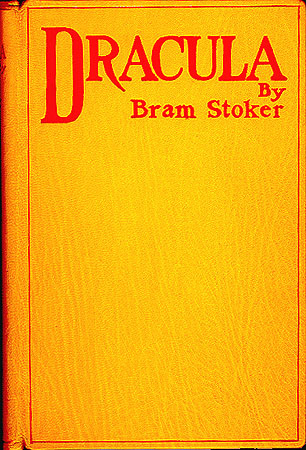 The grand-nephew of Bram Stoker even wrote a "sequel" to Dracula. It is about Dracula, and vampires and one vengeful serial killer who is now vampire herself. However, when you can get your information almost anywhere, real life can be misunderstood. In this case, many people "see" where Dracula lived, but they don't have a good understanding of the geography of Transylvania to know that Bran Castle is not located where Stoker described it in the mountains. This begs the next question: Does the average reader of the novels or viewer of TV shows really understand the land where the "person" was born? I decided to test this theory. 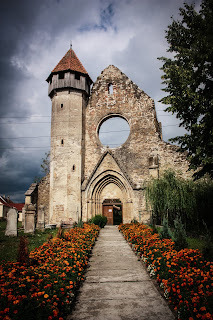 I asked 30 people if they knew about Transylvania, Romania. 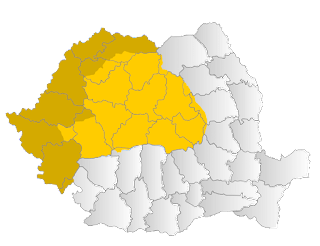 I had hoped that with the little push of adding the word "Romania" I would find that more people would say it's a part of Romania? 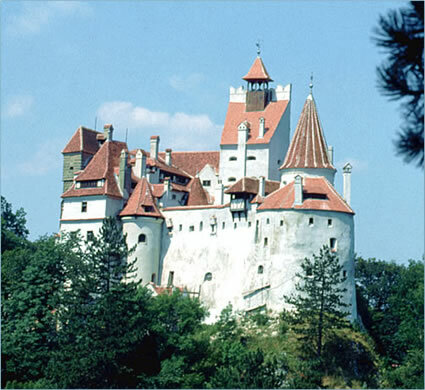 Or at best they would ask about Bran Castle, which is one of the most famous landmarks of Europe. I believe that readers have many different points of view. I was surprised with the finding of my little poll that most people had heard of the novel, but they had seen more TV shows that depicted "Transylvania" (many are filmed in Europe, but not specifically in Transylvania or Romania.) This means that people in North America are getting an idea of what Transylvania looks like, but it is in fact not even that. Count Dracula is big business. It has generated millions, if not billions, of dollars for the entertainment industry and this means that Transylvania does get its share of tourism dollars due to the fact that Hollywood has promoted a book that is more than 100 years old. (Dracula was published in 1897.) Publishing a book about Transylvania certainly does not increase income to any other author, unless it is about vampires. 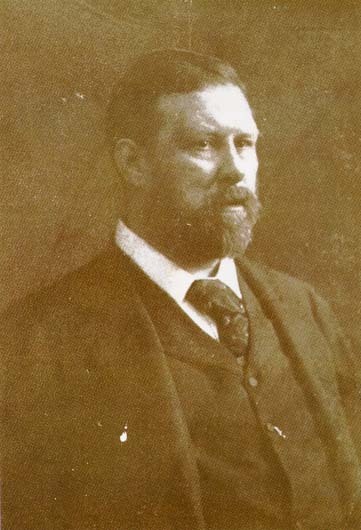 Bram Stoker was lucky. He didn't have much success as a writer until Dracula, but it wasn't until Hollywood caught on that Transylvania had a means to create both jobs and income in the tourism industry. So is this about Transylvania or Dracula? It's both. Money is why Dracula is found in Transylvania. No other reason. I don't think that is the only reason, making money in tourism is an important reason as well, would you care if I wrote more on the subject?